We understand that, as a retailer, your main concern is your product; both its promotion and its protection. This is where our range of vision shutters come into their own. Offering the same, high quality security protection you’d expect from a traditional security shutter, our punched and vision allow customers to see through them whilst still securing the property. 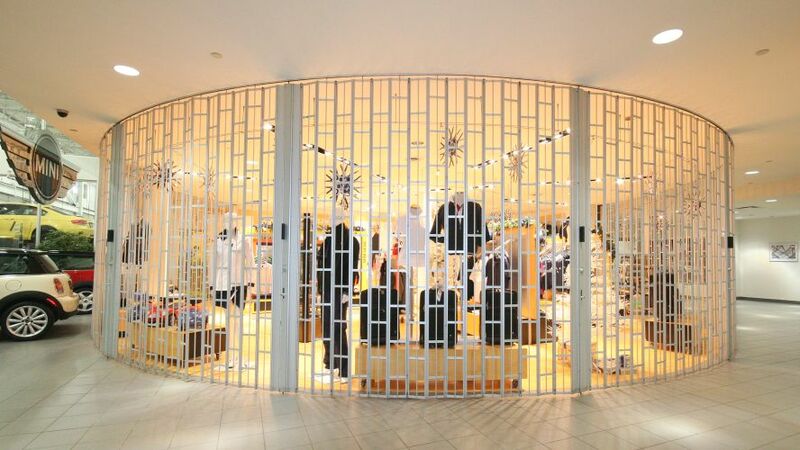 Therefore this allows your store front to remain attractive to potential customers, without the fear of opportunist crime. 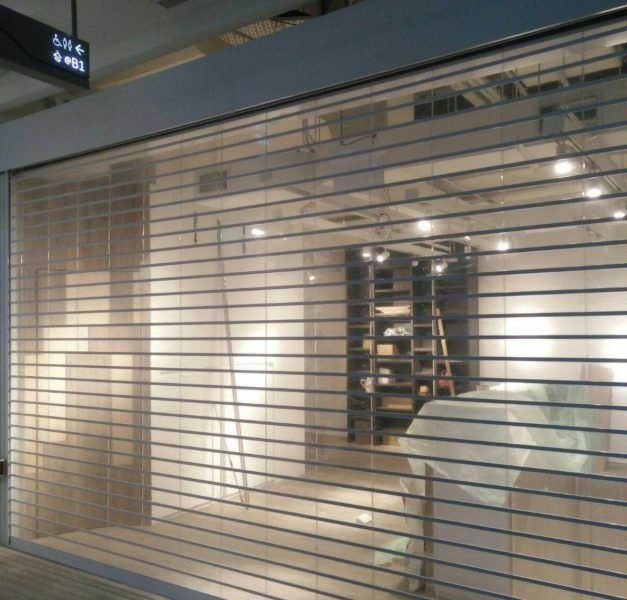 This type of shutter is the ideal choice for any retailer as they are aesthetically pleasing and allow the display of your products to potential customers during out of business hours. They also allow for security guards and community officers to see inside your premises, giving an additional dimension of security.